Spring brings warmer weather, blooming tulips and daffodils, and a momentous day for the Saratoga Springs Preservation Foundation. 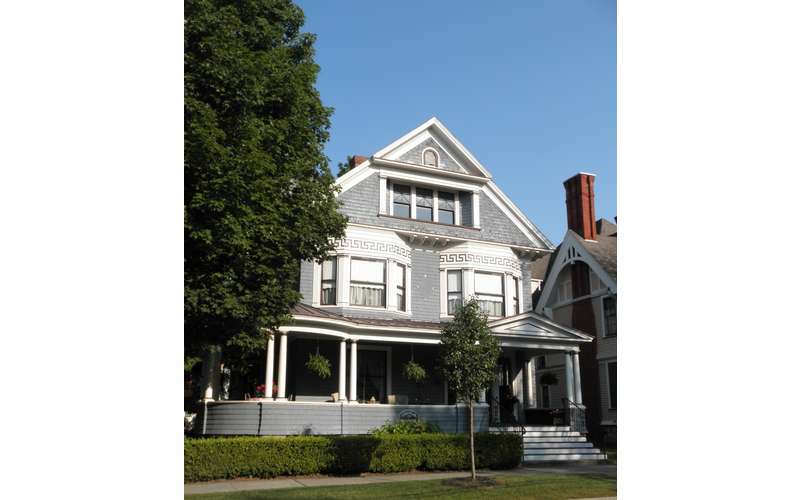 On the Saturday of Mother’s Day weekend, May 11, the Foundation will hold the Historic Homes Tour to celebrate our community’s rich architectural heritage with tours of beautiful East Side homes in Saratoga Springs. Advance discounted Historic Homes Tour tickets are $30 for SSPF members and $40 for non-members. Tickets can be purchased the day of the event for $35 members and $45 non-members at 112 Spring Street from 9:30 a.m. to 3 p.m.
Visit www.saratogapreservation.org for more information.